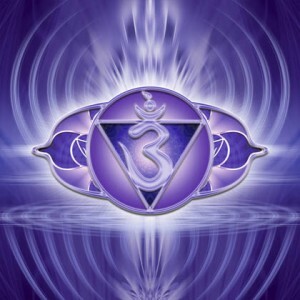 I started playing with my Chakras when I was 22….. Falling asleep one night, my hand was irresistibly drawn to my lower abdomen. This area was warm and tingling. Like a vortex sucking me in, it started murmuring of unlocked emotions and memories. I started moving and spinning this energy center, clearing and invigorating it. At this time my belief system was of no desires or cares for anything religious, or spiritually inclined. I had been spiritual when I was younger but was delving into a more atheist belief system at 22. These esoteric beliefs were way to airy-fairy to my overly intellectual mind. I then started witnessing issues in my life dissolving, amazing occurrences were starting to happen and a whole new world was developing around me. I undertook research probing the depths of the complex and different theories. Here is a tiny synopsis of what I have come to, as with anything I post discern with your own informed deliberation and research. Chakras are contained in our energy fields, otherwise known as Life-Force, Prana, Chi, Electromagnetic, Aura, Orgone and many other names. These fields are like a blueprint of energy for individuality. In them are cone -shaped energy center that hold a vibration and color, like a human rainbow, these are the chakras. An energetic library, they contain every experience, thought, and emotion we have had, when out of balance they can cause disorders, distortions and disease on many levels. There are 7 main chakras, and according to varying theories up to 36 more that are within our bodies. Located below the perineum. Related to physical well-being, survival, instincts, primal, earth energies. Mental and Emotional Issues: Survival, territorialism, wars, violence, oppression. Physical Issues: Low body disorders. Including hips, legs, immune system, feet and ankle problems. Located 2-3 in above sacrum. It relates to creativity, sexuality, pleasure and relationships. 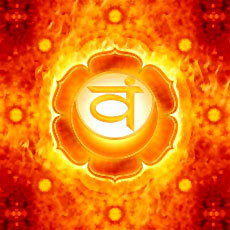 Our energetic life force and sexual energy, Kundalini, is said to be contained here. Mental and Emotional Issues: Blame, guilt, control, shame, regrets. Physical Issues: Any Sacral area disorders. Including male and female sexual organs, sexual dysfunction, reproductive issues, urinary and bladder issues. Ultimate Potential: Self-Creativity and Healthy Sexuality. Located in the solar plexus region, 2 inches above the navel. It is related to personal power, self-control, confidence and courage. 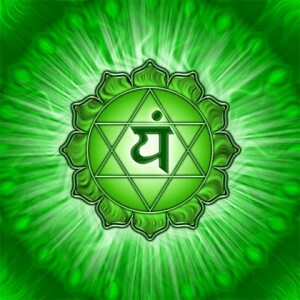 Sometimes people refer to a feeling in the pit of their stomach, indicating this chakra. Mental and Emotional Issues: Low self-esteem, low confidence, indecisiveness, anxiety, nervousness, doubt. Physical Issues: Any solar plexus area disorders. Including indigestion, digestive problems, ulcers, diaphragm, liver, gall bladder, kidneys. Located in the chest It relates to our emotions, love, compassion, empathy and heart. Where the term heartbreak stems from, as love is felt directly through here. Mental and Emotional Issues: Anger, fear, jealousy, coldness, lack of compassion and empathy, fear and feeling unloved. Physical Issues: Any heart area disorders. Including heart problems, respiratory, breast problems. Located in the throat, connected with expression, will, speech, fluent thought, honesty, independence. Mental and Emotional issues: Criticism, judgement, communication and listening problems. Physical: Any throat and mouth area disorders. Including addictions, throat cancer, sore throat, neck problems. On forehead, 1 in above bridge between eyebrows. Regulates mental, intellectual and intuitive functions. Mental and Emotional issues: Concentration, overly rational, over/under intelligence, manipulative, close-mindedness, impatience. Physical Issues: Any upper mental and brain issues, including depression, sinus problems, migraines, neurological disorders. 1-3 inches above the top of head, like a crown. Oversees our wisdom and highest mind coming through, said to connect to universal consciousness. Mental and Emotional Issues: Separation, over-reacting, hopelessness, rigid thinking, over-intellectualizing. Physical Illness: Paralysis, stroke, skin disorders, multiple sclerosis. Take a pendulum and hold it over one of these centers and see which way it is spinning. To charge: hold your hand over and spin it clockwise, visualizing white light or the color of the chakra infusing it. To clear: move hand and energy counter-clockwise, while also scooping up and out. Imagine any emotional patterns, gunk and debris being released into light, happiness and health. Old memories and pain may surface, let it be, you are healing. How do your Raging Chakras feel? 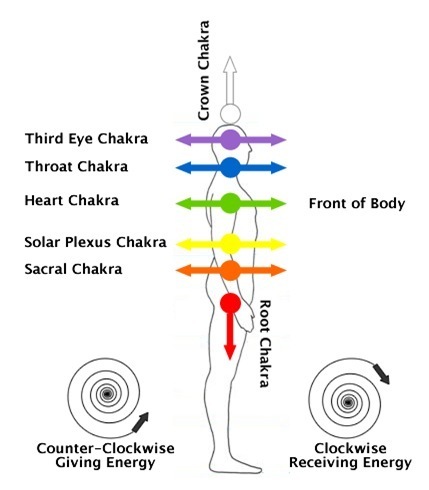 Different schools of thought have different theories on the way each Chakra is supposed to spin correctly. 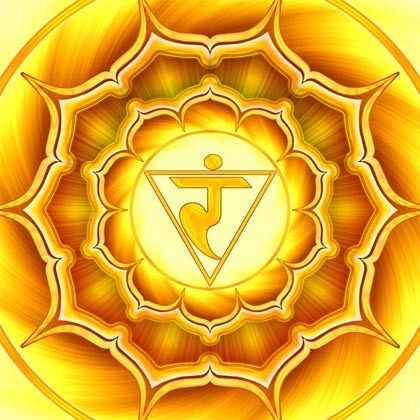 The higher the Chakras on the body, the faster they spin. 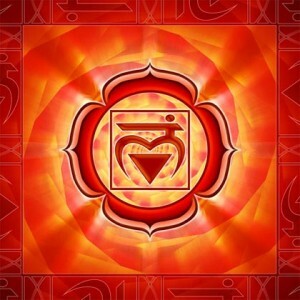 Some schools of thought propose that they alternate from clockwise to counter-clockwise starting from the Root Chakra. There is also the theory that when healthy they all rotate clockwise at a certain speed. To open and clear spin counter clockwise, to close spin clockwise. In my experience I have found with myself and others, that each person will vary. Blocks within the chakras will sometimes be seen with the pendulum as going straight across, diagonally or a lopsided circle, sometimes very slow, sometimes very fast. You have the key to unlock your Chakra’s secrets. I believe that intention and the power of the mind is one of the most powerful healers. You can send your own healing energy in with a pendulum or with your hand, infusing as I have mentioned above with visualization. If the ways I have mentioned don’t feel right to you, this is where your intuitive process comes in, you can “speak” to your chakras, feeling into them and allowing them to show/tell you the best way for them to heal. You will come to find an understanding. There is an innate intelligence behind everything. 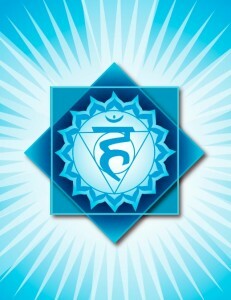 If you would like more guidance into working with your Chakras, I can assist you in reading them. My contact is listed in the Purpose and Dream Creating page at the top. 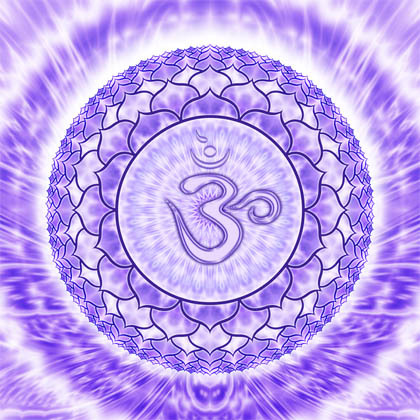 I appreciate your post as my kundalini energy recently and unexpectedly awakened and am very interested in understanding it’s purpose within me. I am delighted to hear other individuals encounters with kundalini energy. You mentioned above the process hasn’t been smooth and I agree. For me it has been a fluctuation of good and not so good experiences. I am still not certain what to make of it because sometimes I feel like I am going crazy or being possessed yet other times I feel blissful for no apparent reason other then just being, peaceful and as if I am healing. Though I feel conflicted I want to believe I am being healed and guided to bring forth my most authentic and higher self. I wonder if there are other things besides meditation and kundalini yoga I could be doing to cultivate it? I am not one to write on blogs but what you wrote resonated with me and feel grateful to have gained insight and further understanding from someone who has awakened kundalini energy. Before I experienced this energy directly I read a book about a yogini who details her experience with kundalini energy and I was pretty skeptical. I found it weird and foolish. Now that I am living with it I am fascinated to learn and embrace it as much as possible. Thank you for sharing your post. I appreciate your post as my kundalini energy has recently and unexpectedly awakened and am very interested in understanding it’s purpose within me. I am delighted to hear other individuals encounters with kundalini energy. You mentioned above the process hasn’t been smooth and I agree. For me it has been a fluctuation of good and not so good experiences. I am still not certain what to make of it all because sometimes I feel like I am going crazy or being possessed yet other times I feel blissful for no apparent reason other then just being, peaceful and as if I am healing. Though I feel conflicted I want to believe I am being healed and guided to bring forth my most authentic and higher self. I wonder if there are other things besides meditation and kundalini yoga I should be doing to cultivate it? I am not one to write on blogs but what you wrote resonated with me and feel grateful to have gained insight and further understanding from someone who has awakened kundalini energy. Before I felt this energy directly I read a book about a yogini who details her experience with kundalini energy and I was pretty skeptical. I found it weird and unreal. Now that I am living with it I am fascinated to learn and embrace it as much as possible. Thank you for sharing your post.